Brock Philosophical Society Conference on Humanity and the Cosmos. 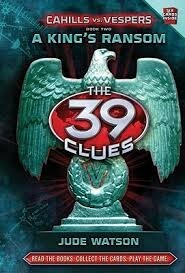 Night eternal Guillermo del Toro 2011 New York Times bestseller No No No ? 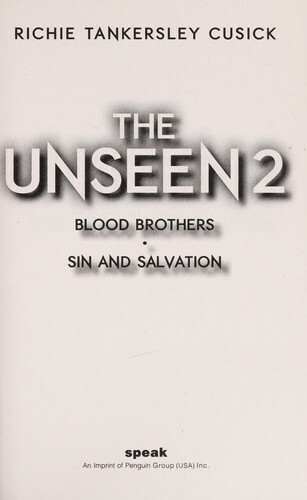 The unseen 2. Richie Tankersley Cusick 2011 Horror No No No ? 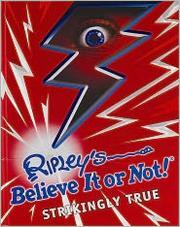 Ripley's Believe It Or Not! 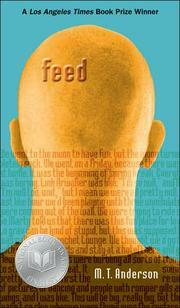 Strikingly True Geoff Tibballs 2011 New York Times bestseller No No No ? 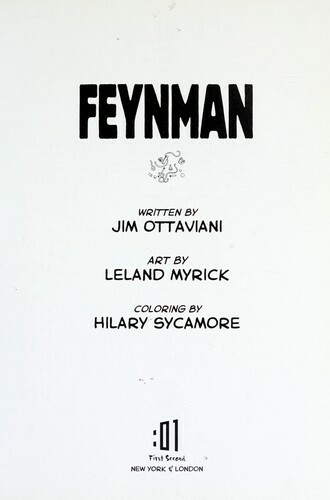 Feynman Jim Ottaviani 2011 New York Times bestseller No No No ? How Firm a Foundation David Weber 2011 New York Times bestseller No No No ? Feeding & Weaning Practices Amongst Kashmiri Children Prof.(Mrs.)Nilofer Khan 2011 Science No No No ? 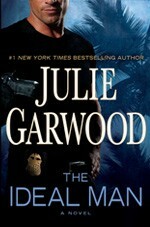 The Ideal Man Julie Garwood 2011 New York Times bestseller No No No ? Jewish Science Alfred G. Moses 2011 Science No No No ? 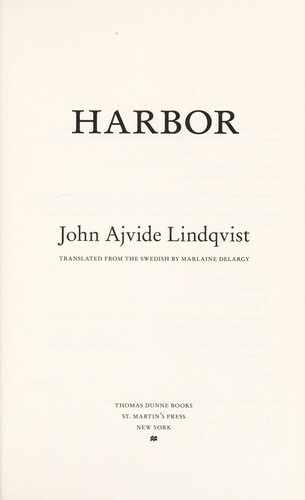 Harbor John Ajvide Lindqvist 2011 Horror No No No ? 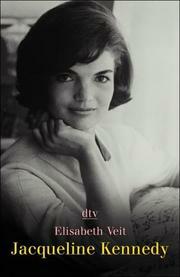 Jacqueline Kennedy Jacqueline Kennedy Onassis 2011 New York Times bestseller No No No ? 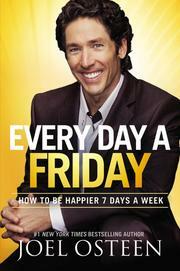 Every day a Friday Joel Osteen 2011 New York Times bestseller No No No ? 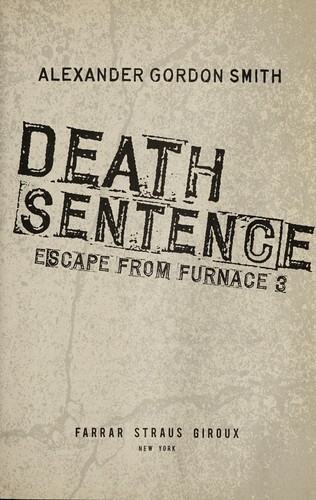 Death sentence Alexander Gordon Smith 2011 Horror No No No ? 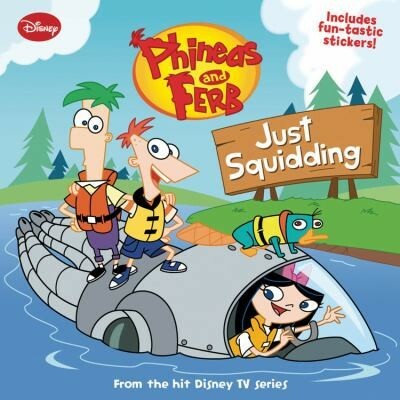 Phineas And Ferb Jeff Marsh 2011 Adventure No No No ? Blood Plantation Deno Sandz 2011 Horror No No No ? Killing Lincoln [sound recording] Bill O'Reilly 2011 New York Times bestseller No No No ? 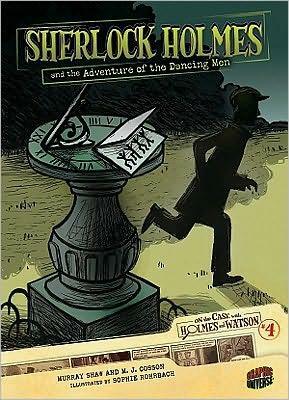 A king's ransom Jude Watson 2011 Adventure No No No ? 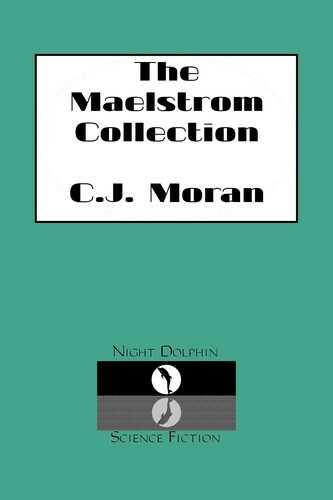 The Maelstrom Collection C. J. Moran 2011 Science No No No ? Killing Lincoln Bill O'Reilly 2011 New York Times bestseller No No No ? 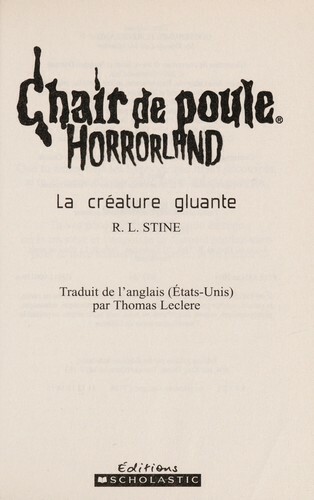 La creature gluante R. L. Stine 2011 Horror No No No ? Beast Quest 18 Sting the Scorpion Man Adam Blade 2011 Adventure No No No ? 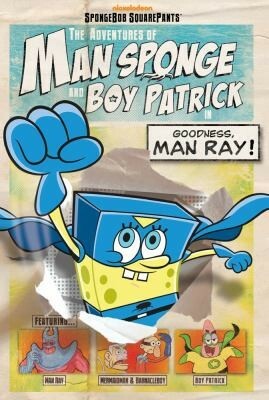 The Adventures Of Man Sponge And Boy Patrick In Goodness Man Ray Artifact Group 2011 Adventure No No No ? 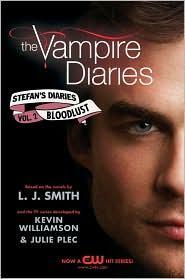 Bloodlust L. J. Smith 2011 Horror No No No ? 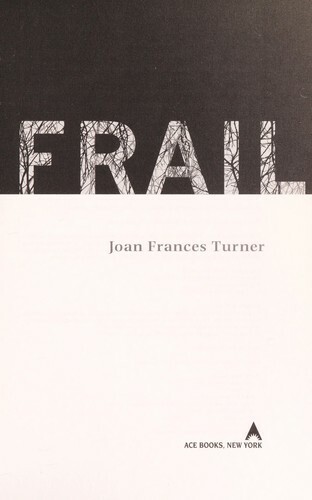 Frail Joan Frances Turner 2011 Horror No No No ? 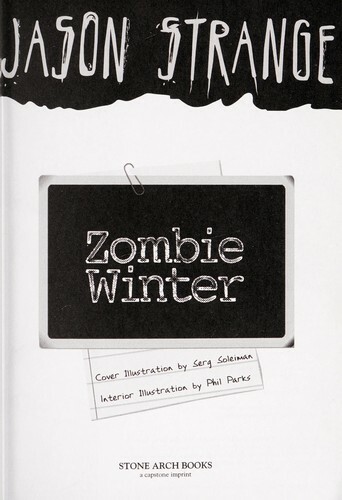 Zombie winter Jason Strange 2011 Horror No No No ? 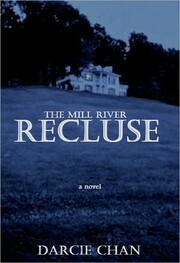 The Mill River Recluse Darcie Chan 2011 New York Times bestseller No No No ? Horror movie freak Don Sumner 2010 Horror No No No ? In Due Time Keith J. Jones 2010 Science fiction No No No ? 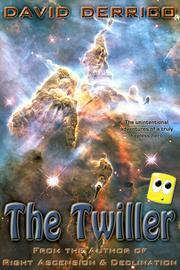 The Twiller David Derrico 2010 Science fiction No No No ? Keys to the Demon Prison (Fablehaven) Brandon Mull 2010 New York Times bestseller No No No ? Family ties Danielle Steel 2010 New York Times bestseller No No No ? Rise of the huntress Joseph Delaney 2010 Horror No No No ? 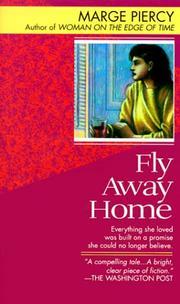 Fly Away Home Jennifer Weiner 2010 New York Times bestseller No No No ? The 9th judgment James Patterson 2010 New York Times bestseller No No No ? 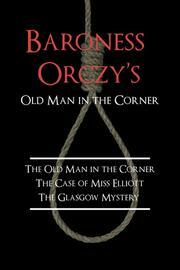 Baroness Orczy's Old Man in the Corner Baroness Emmuska Orczy 2010 Mystery No No No ? Heads, you lose! 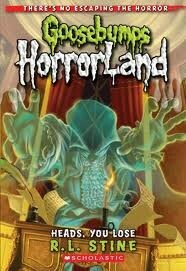 R. L. Stine 2010 Horror No No No ? 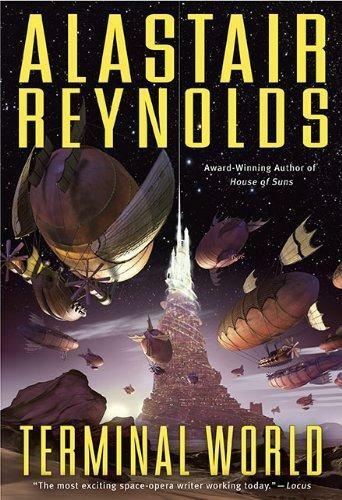 Terminal World Alastair Reynolds 2010 Science fiction No No No ? 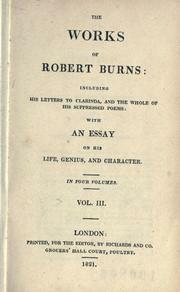 Burned P. C. Cast 2010 New York Times bestseller No No No ? 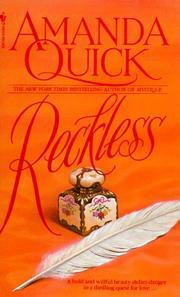 Reckless Cornelia Funke 2010 New York Times bestseller No No No ? 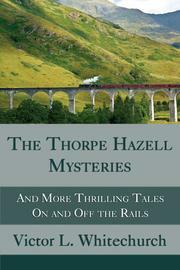 The Thorpe Hazell Mysteries and More Thrilling Tales On and Off the Rails Victor L. Whitechurch 2010 Mystery No No No ? 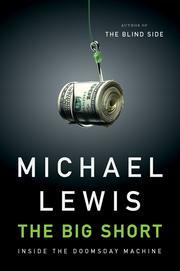 The big short Michael Lewis 2010 New York Times bestseller No No No ? Vampire rising Jason Henderson 2010 Horror No No No ? 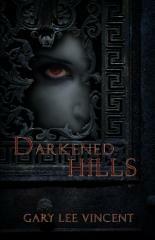 Darkened Hills Gary Lee Vincent 2010 Horror No No No ? The Marbury lens Andrew Smith 2010 Horror No No No ? 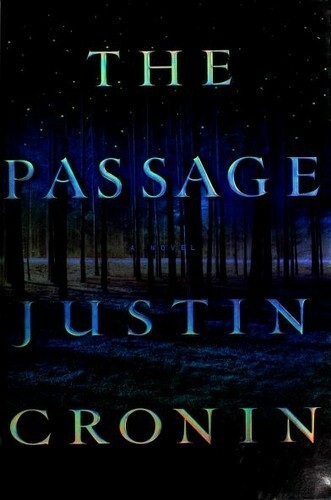 The Passage Justin Cronin 2010 Science fiction No No No ? 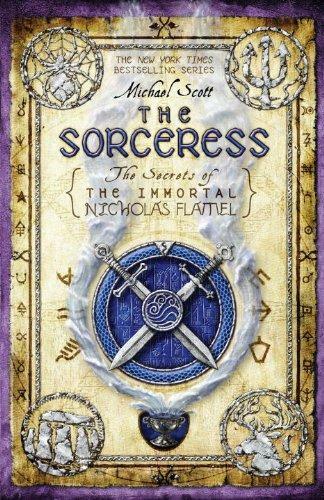 The Sorceress (The Secrets of the Immortal Nicholas Flamel) Michael Scott 2010 New York Times bestseller No No No ? 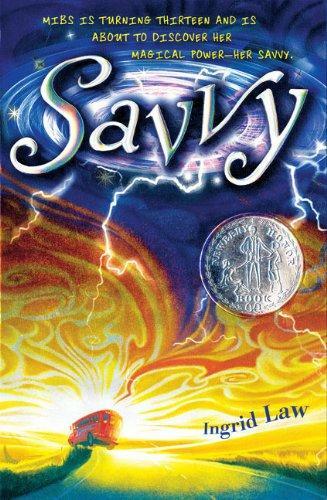 Savvy Ingrid Law 2010 New York Times bestseller No No No ? Soul of a citizen Paul Rogat Loeb 2010 Action No No No ?